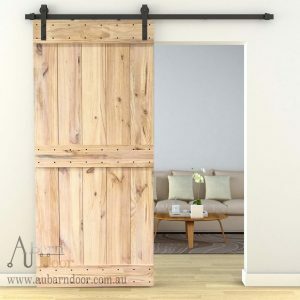 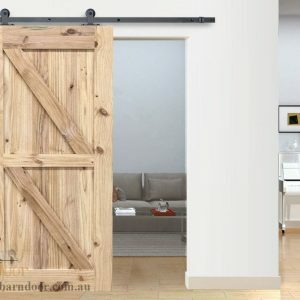 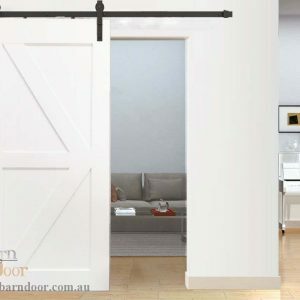 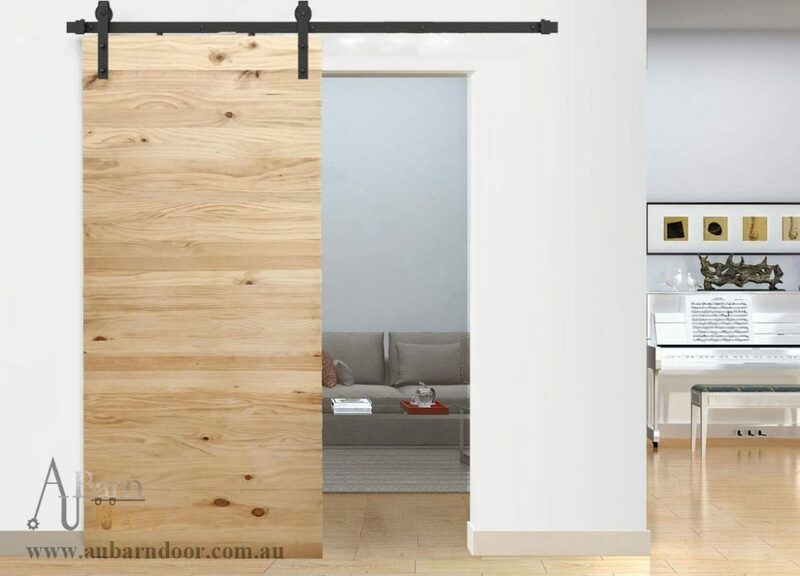 Plain Barn Door D21 – Made of solid pine, comes with primer paint (oil based PU clear paint, to keep the door’s structural stability), you can still paint or stain it to the colour you like. 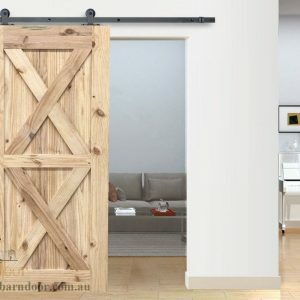 We have some barn doors for sale! 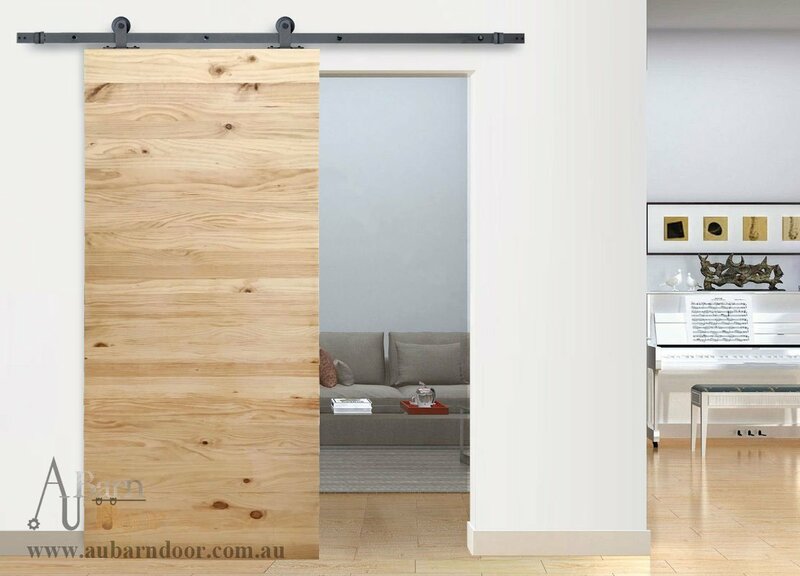 Please contact us for more information!